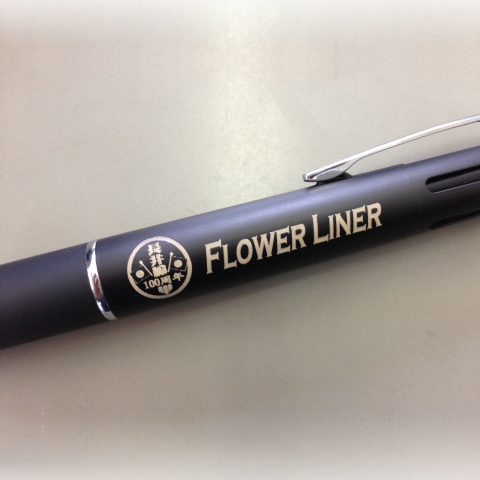 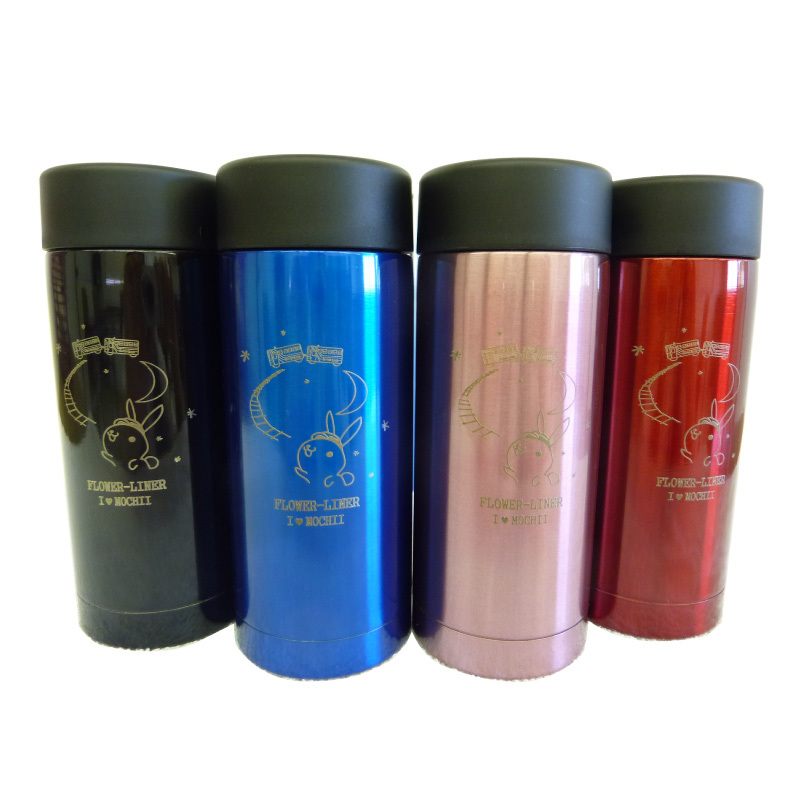 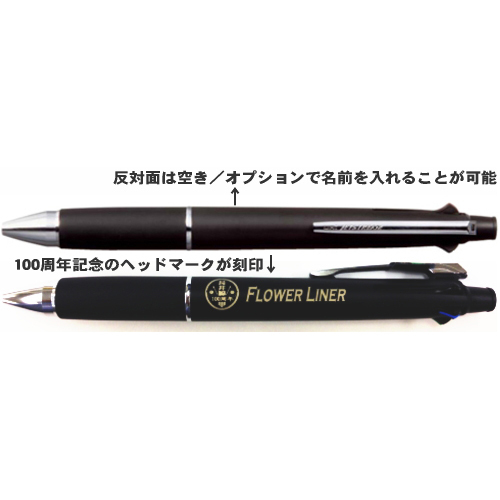 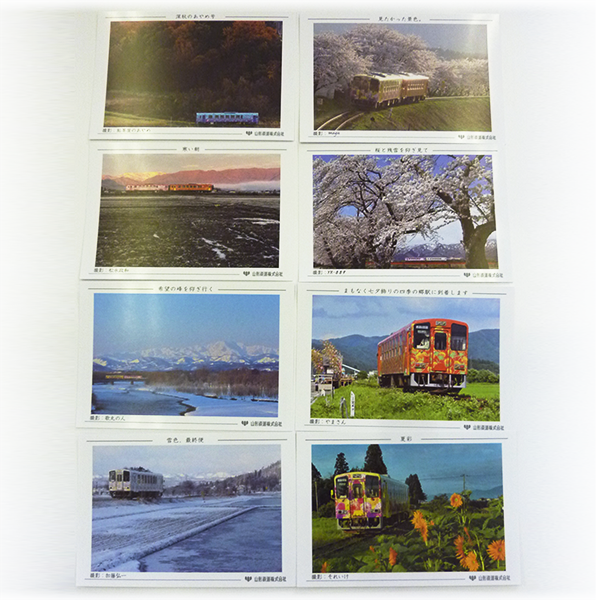 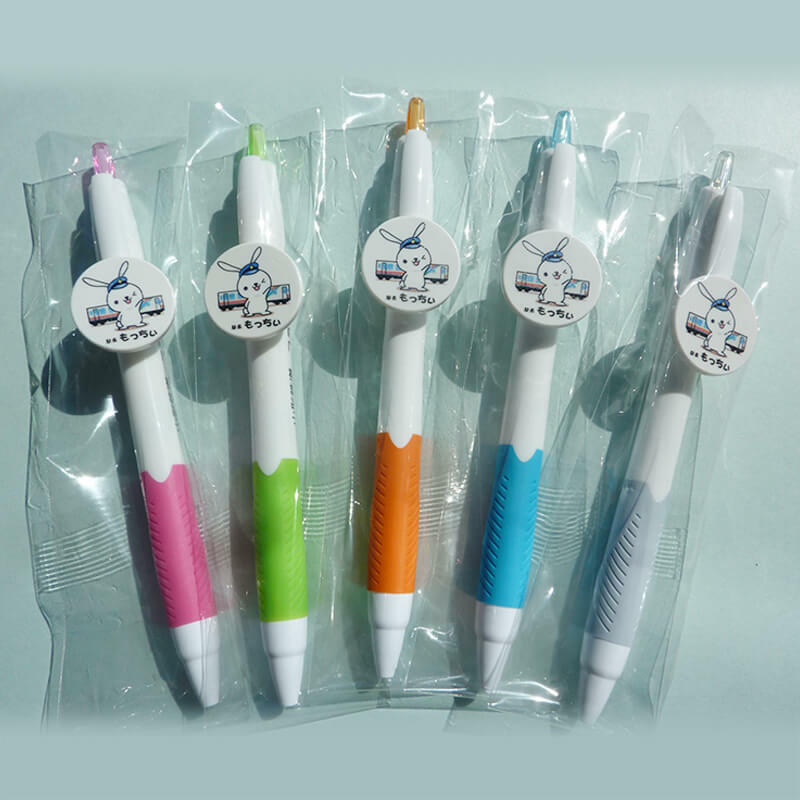 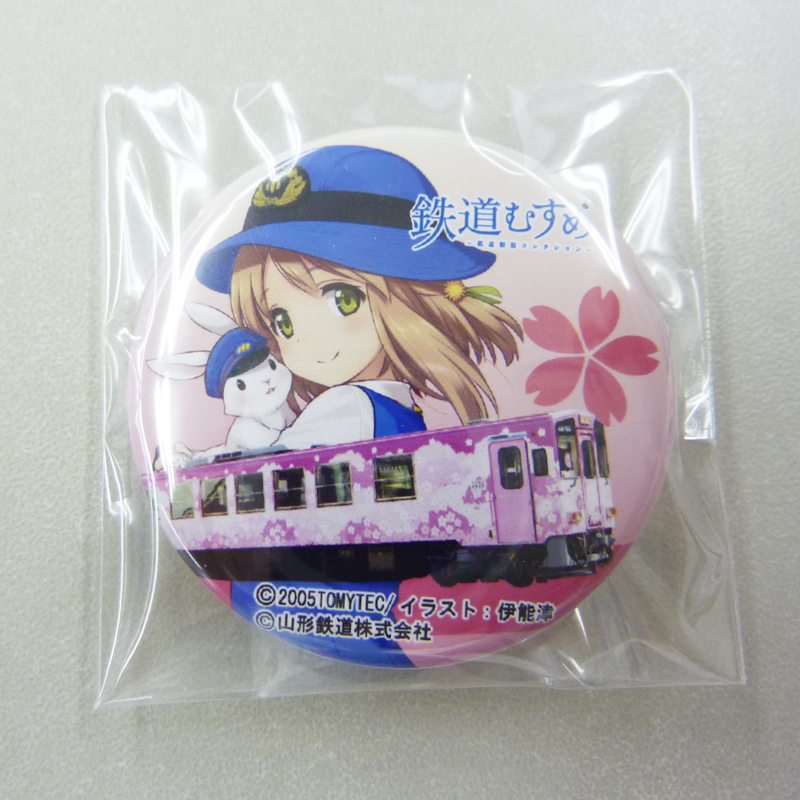 Goods Introduction	｜	Yamagata Railway Co.,Ltd. 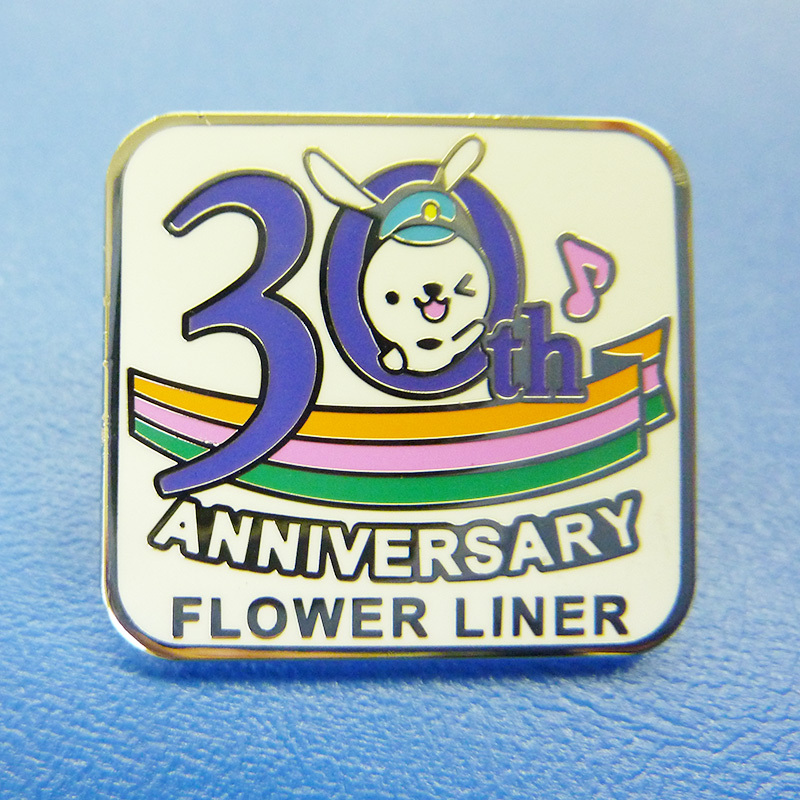 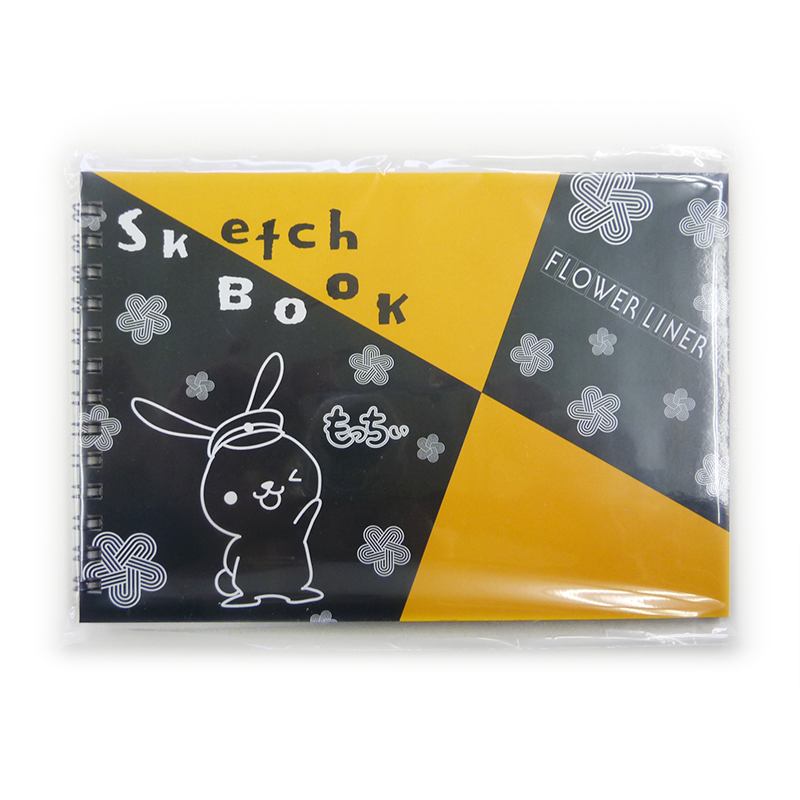 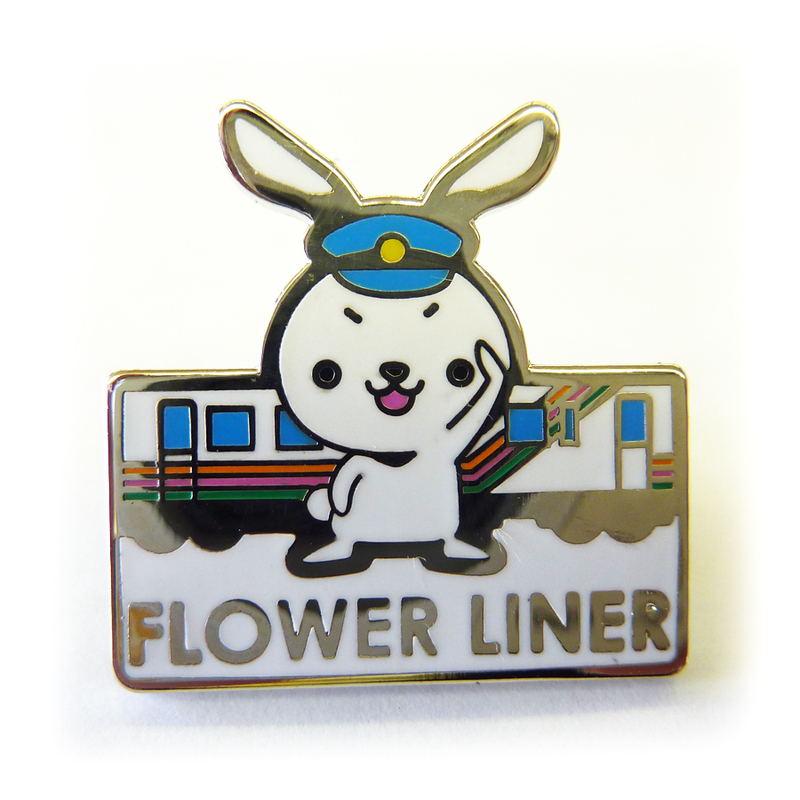 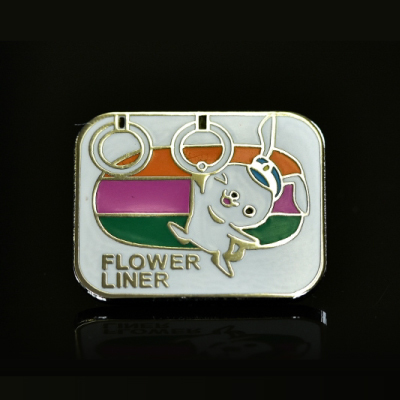 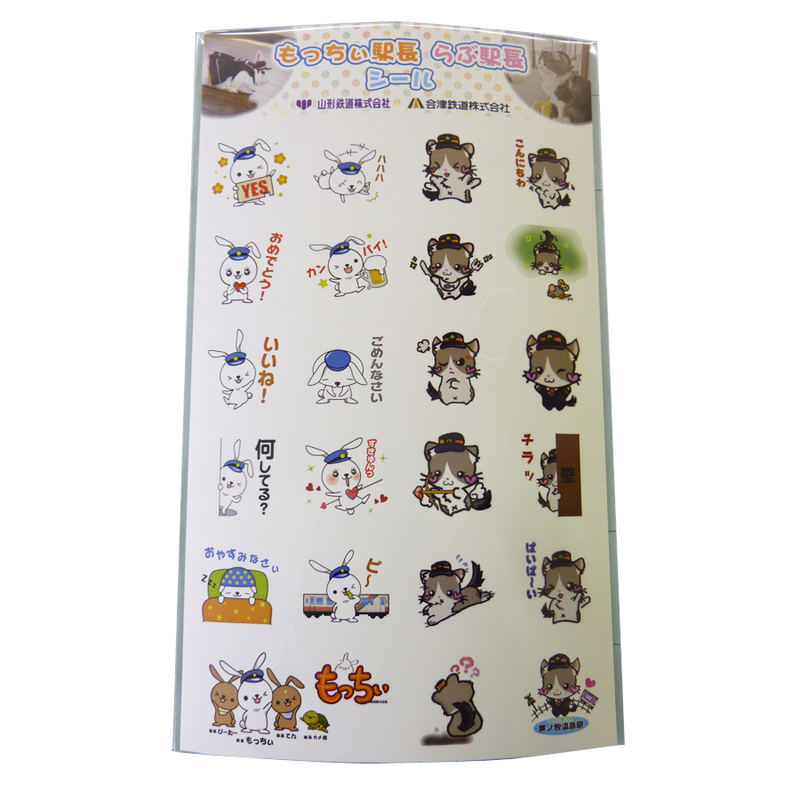 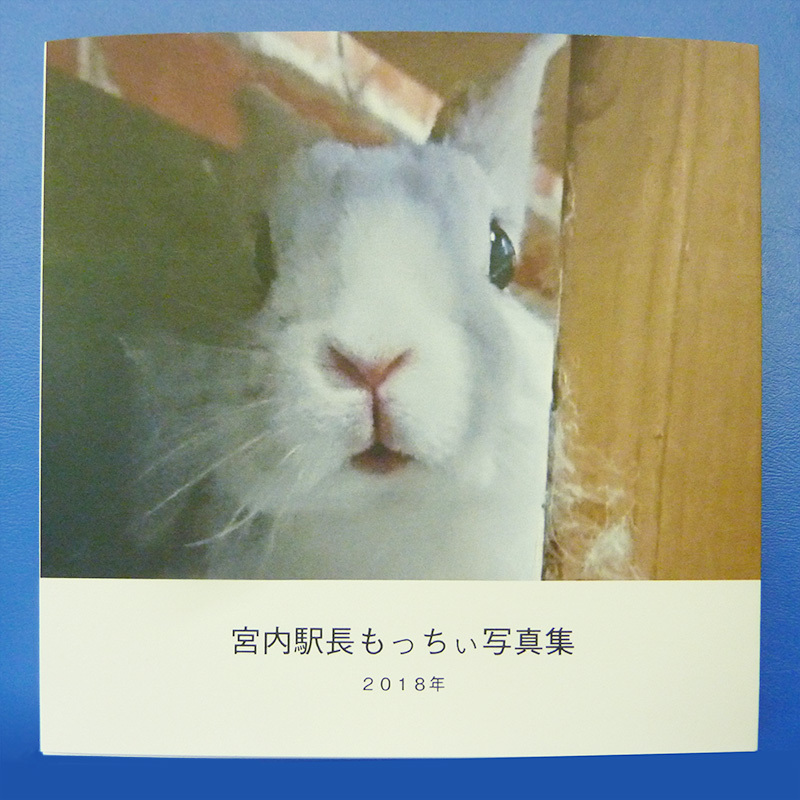 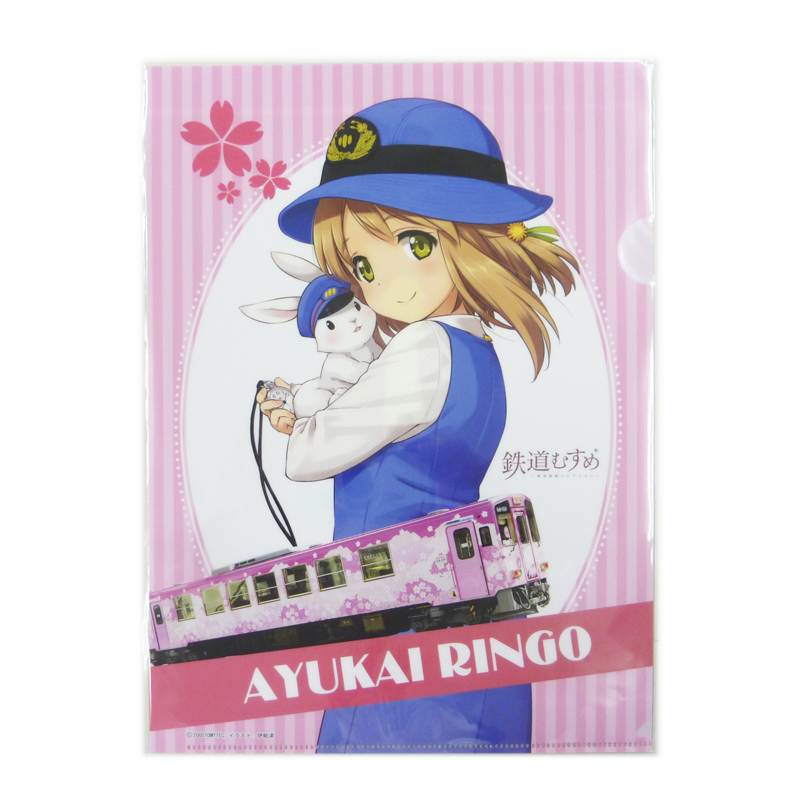 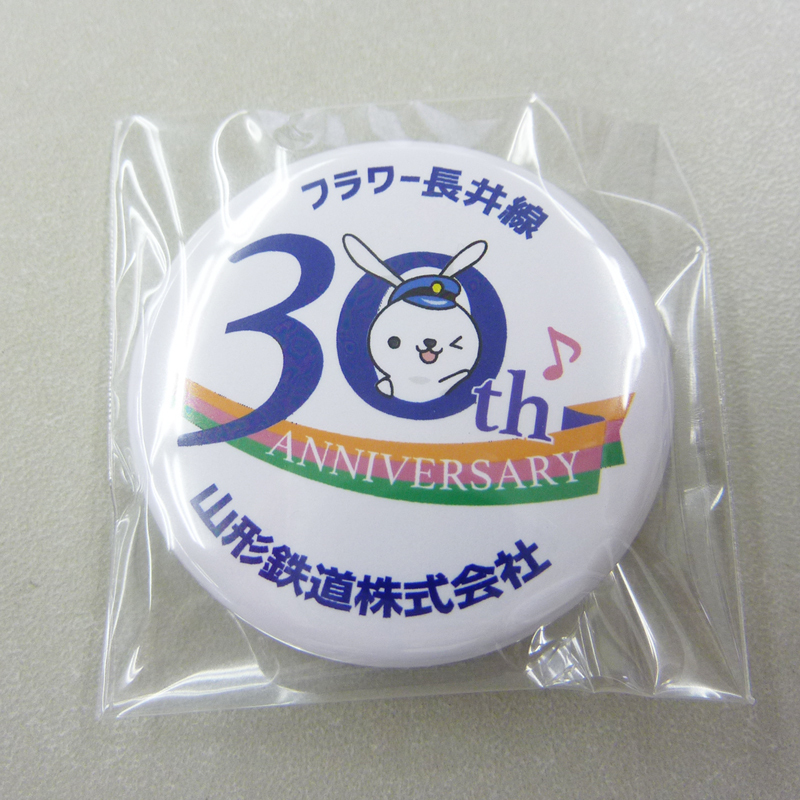 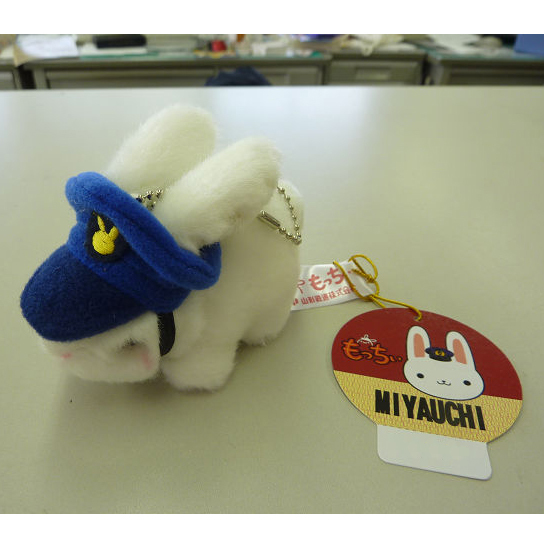 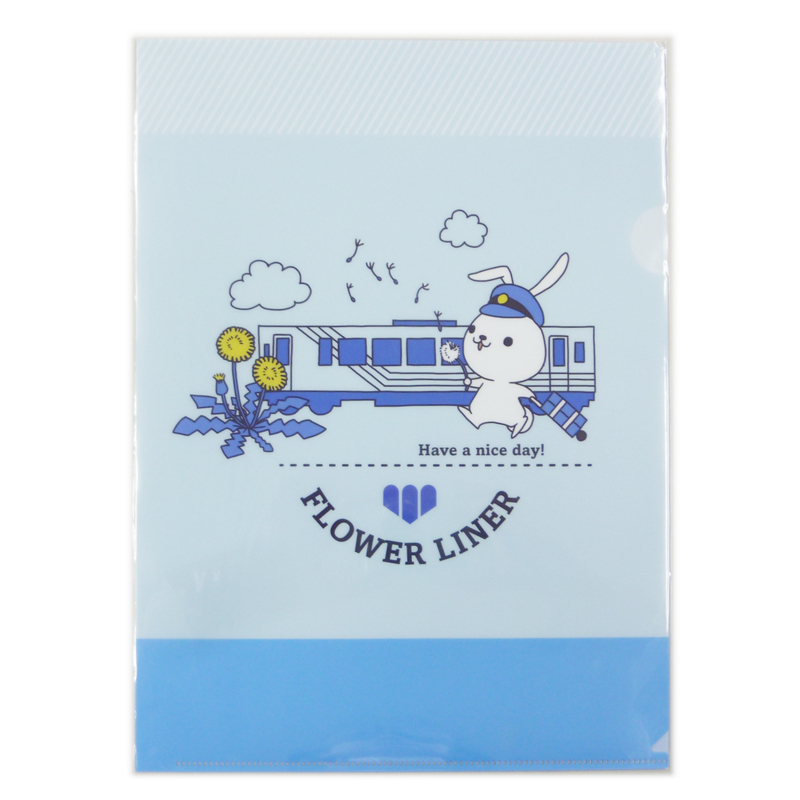 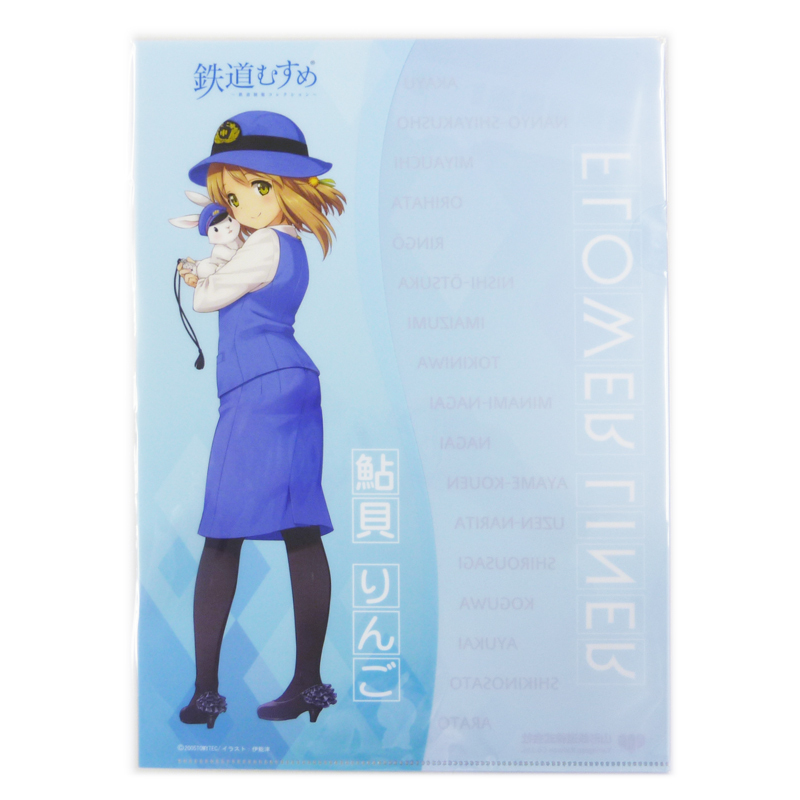 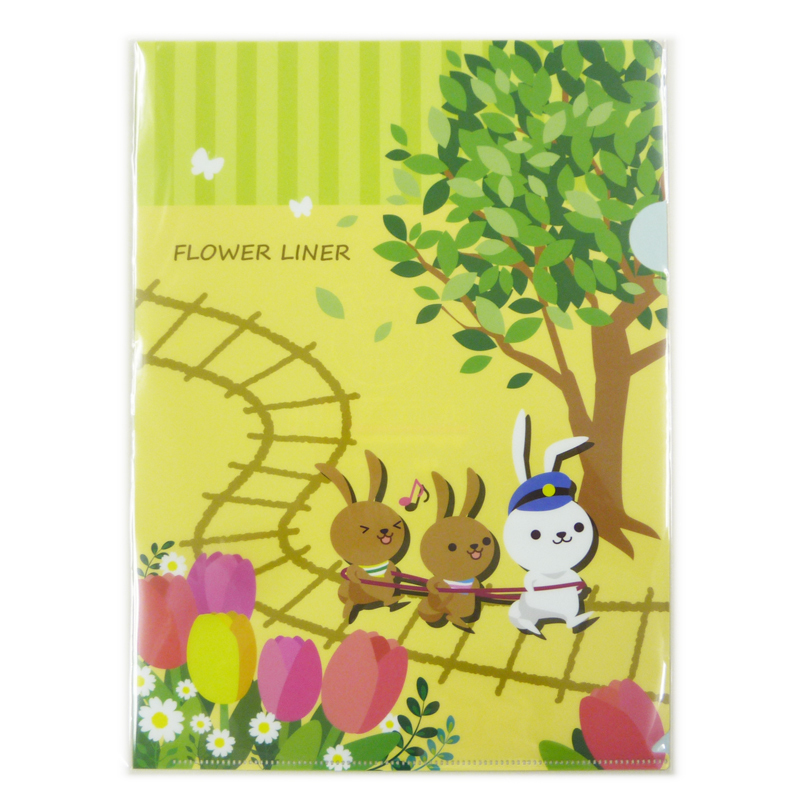 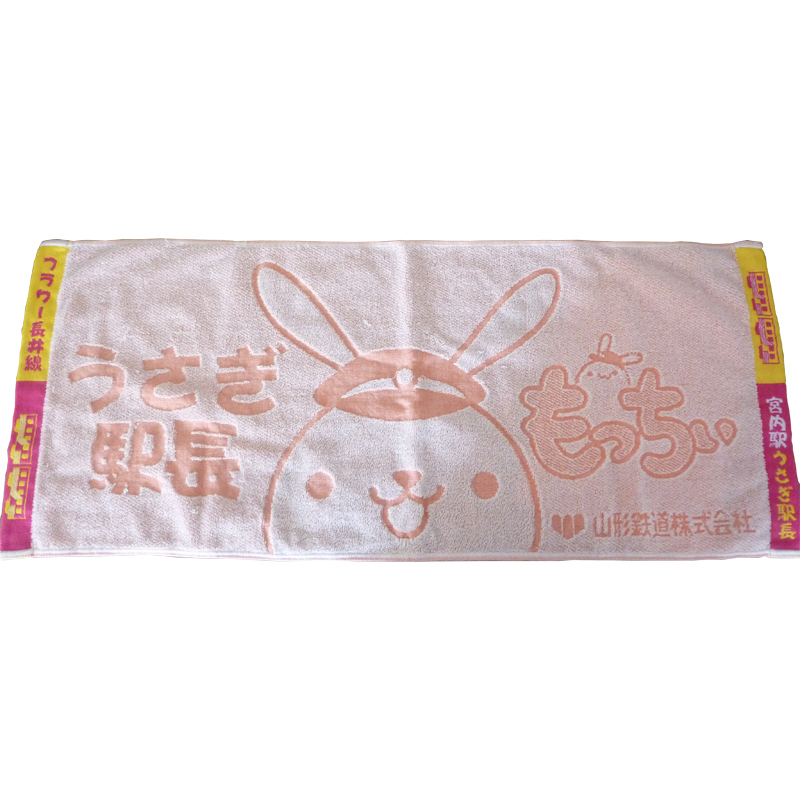 Character of Flower Nagai Line Girl・Station service department Ayukai Ringo and rabbit station manager Mochii is on sale. 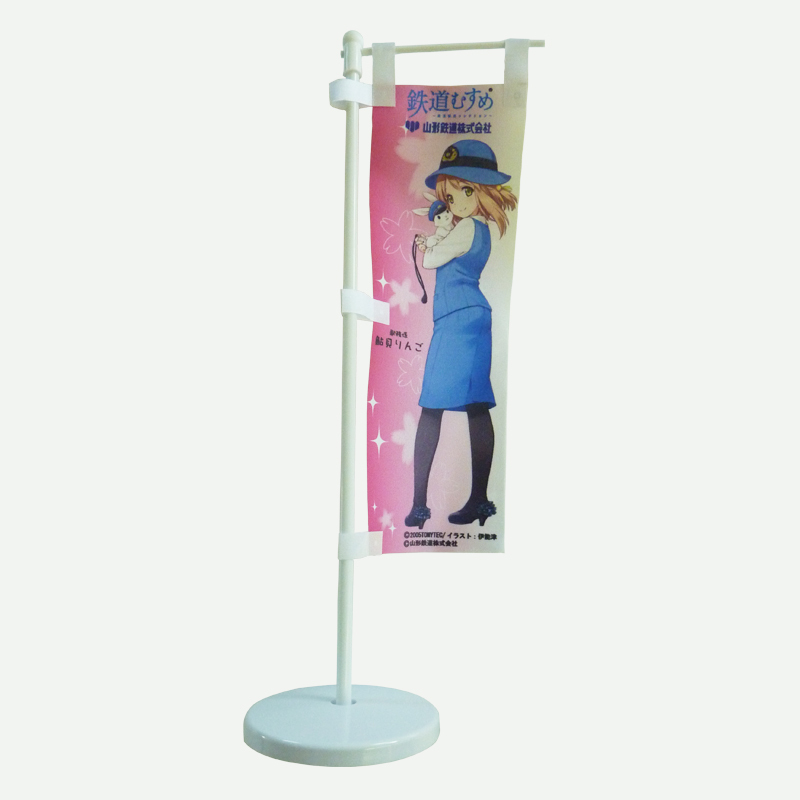 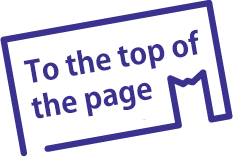 We are going to introduce the new products continuously. 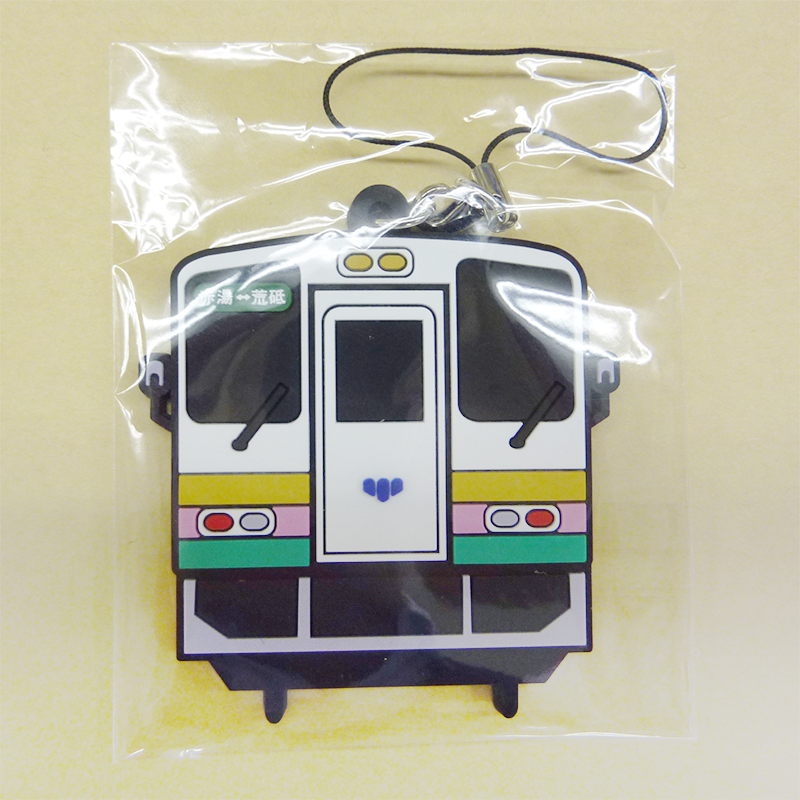 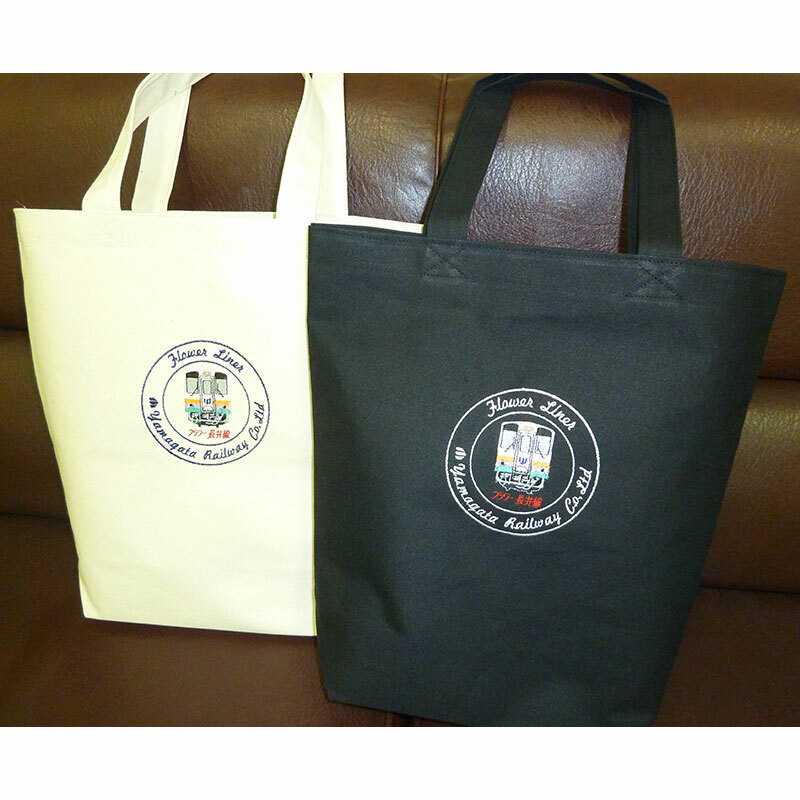 Yamagata Railway original tote bag – with inside pocket 1500 yen (tax included)	New! 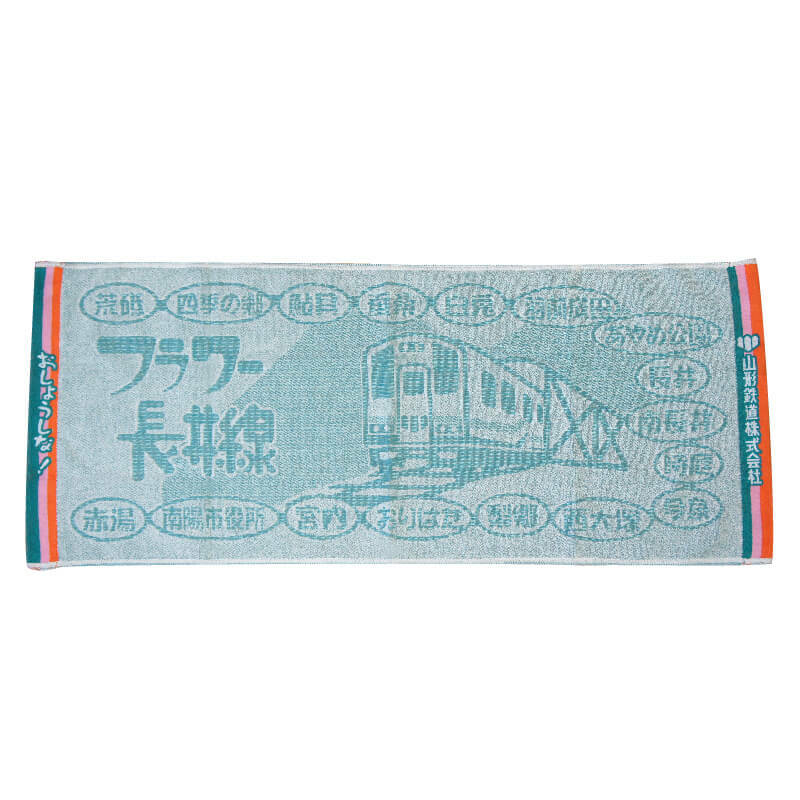 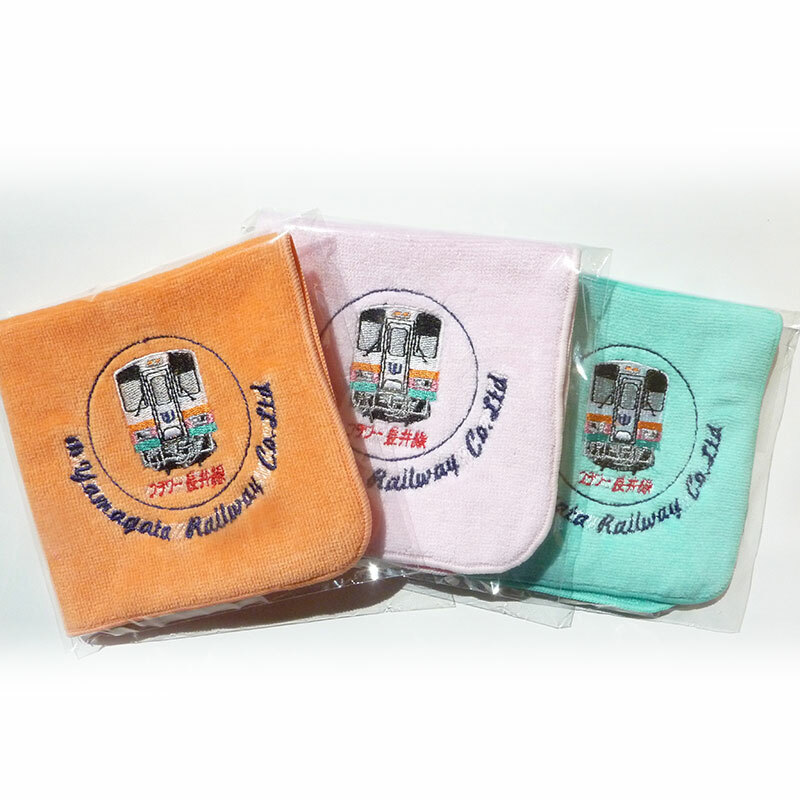 Yamagata Railway original handkerchief 500 yen (tax included)	New!